You may have heard about predatory lending, but did you know that it’s possible to have an investor who can pose as big of a threat as a competitor? A bad investor can not only put your company in debt, but also can ruin your ability to handle your company’s finances on your own. The money may be cool, but it’s definitely not worth it. Here’s the signs that you should turn down the investor and seek out alternative lending sources instead. The investor wants a very high return, very quickly. Simply put, if what they’re asking for is unobtainable, you’re better off looking elsewhere for small business funding. There are business funding methods that offer much more flexible payment schedules, anyway. The investor wants more control over your company than you’d have. At that point, what you’re basically doing is selling the company, and your rights to autonomy. That’s just not cool, and can put your financial standing in jeopardy. Getting business funding is never wise if it means that you could end up homeless because of it. You already feel bullied by the investor. Even if the investor or investors don’t have the majority share in your company, they can still make a huge negative impact in management if they end up browbeating you into making changes you don’t want to make. The investor in question has a long history of company buyouts, hostile takeovers, and unethical business dealings. There are some investors out there, as well as companies that do investments, which are downright predatory in nature. If you notice that the party that’s looking to invest in you has a tendency to buy out and gut companies, you can expect them to do the same to you. 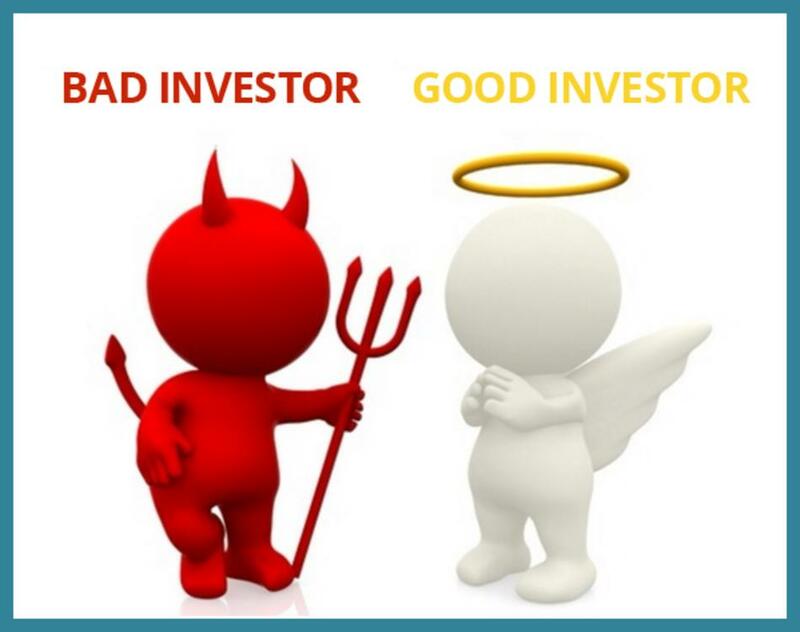 As a rule, the less ethical the investor, the less you should want to do business with them. You don’t need the money. Investors will want a lot of stuff for the money that they are plunking down. You shouldn’t have to concede to anything you don’t need, for money that isn’t necessary. Doing so, can put you in serious jeopardy later on, because you’re going to end up dealing with promises and responsibilities that can chip away at your ultimate goals. Getting small business funding is an important part of actually making almost any business succeed. How you get that funding is just as important. Though it may seem counterintuitive to reject a business investor, it may just be the wisest decision you've ever made.